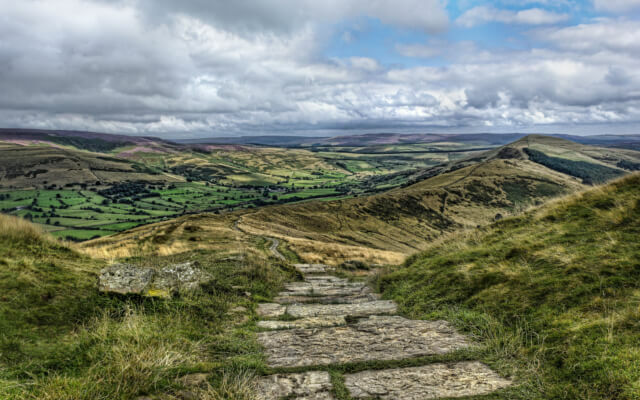 With the Peak District offering an abundance of walks and a fantastic range pubs, we thought we’d combine the two and bring you 7 of the very best walks in the Peaks that start and finish at a pub. Starting in Alstonefield, this route is the perfect way to walk of a delicious Sunday lunch at The George. Or, why not stop for a drink after exploring the area? 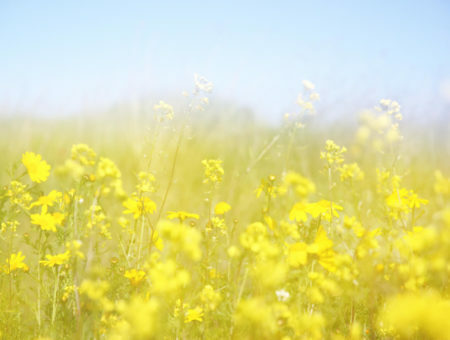 This walk will provide superb views of the surrounding countryside and will take you through popular villages and hamlets. 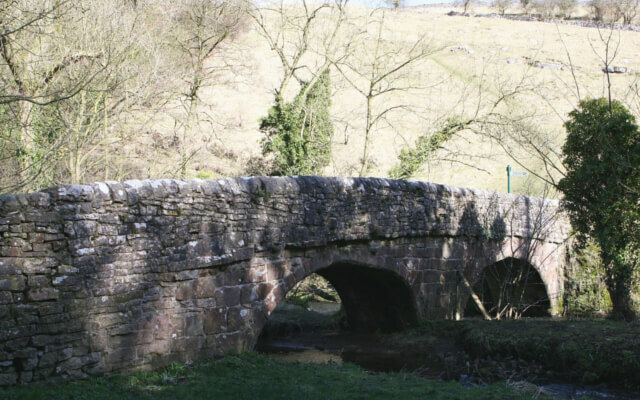 You’ll cross Packhorse Bridge (pictured), which is named after a character in the bestselling book, ‘The Compleat Angler’. In spring, look out for the beds of snowdrops covering much of Hall Dale. Sitting at the start of the Pennine Way, it will come as no surprise that the Rambler Inn is popular with walkers and tourists alike. Our favourite walk in this area has to be Mam Tor. This walk is perfect for an afternoon’s adventure. After its steep, but bearable, climb, you’ll be rewarded with magnificent views down either side of the ridge. Mam Tor translates to ‘mother hill’ and it was given this name due to frequent landslides forming many smaller hills. 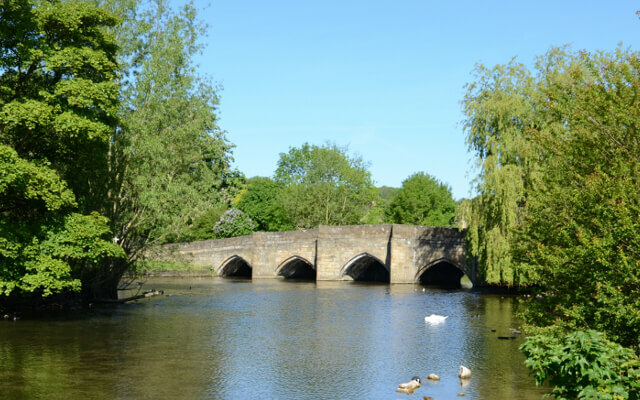 Bakewell, known far and wide for its puddings and tarts, is an excellent destination to head to for a peaceful walk. 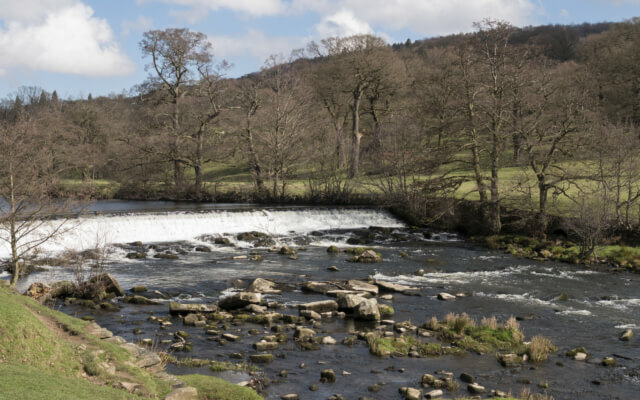 This route will take you along the River Wye, before heading across to Haddon Fields and Conksbury Bridge. You’ll experience magnificent views and witness many historic buildings during the walk. The Peacock Inn is the ideal place to rest after this treck and offers a great range of refreshments. 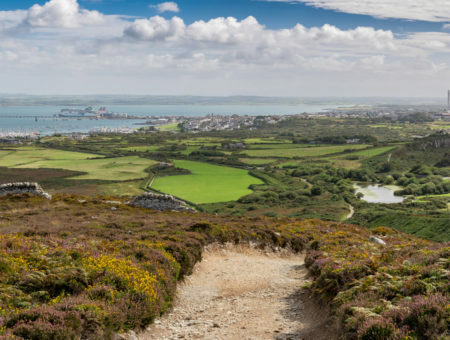 With spectacular caverns, magnificent views, a Norman Castle and a historic village, this walk offers plenty for all to enjoy. 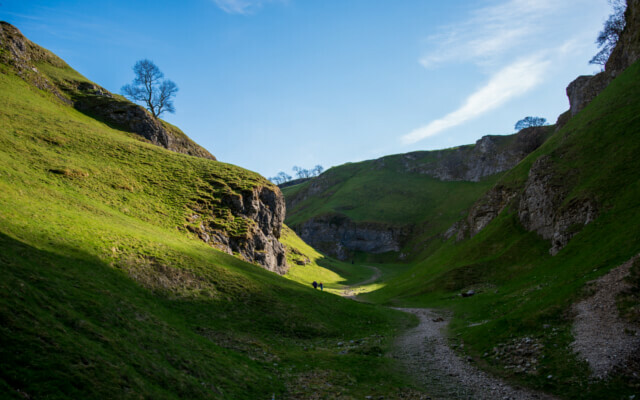 Cave Dale is regarded as one of the most beautiful parts of Castleton, with its steep cliffs and the impressive Peveril Castle towering above. Whether you’re after a bite to eat or want to try a delightful cask ale, Castle is the place to head to before or after your hike. Steeped in local legends, Castle is supposedly haunted by four ghosts, including a jilted bride. This walk will take you through one of the area’s least known dales, but that’s not to say it’s not full tales to be told. 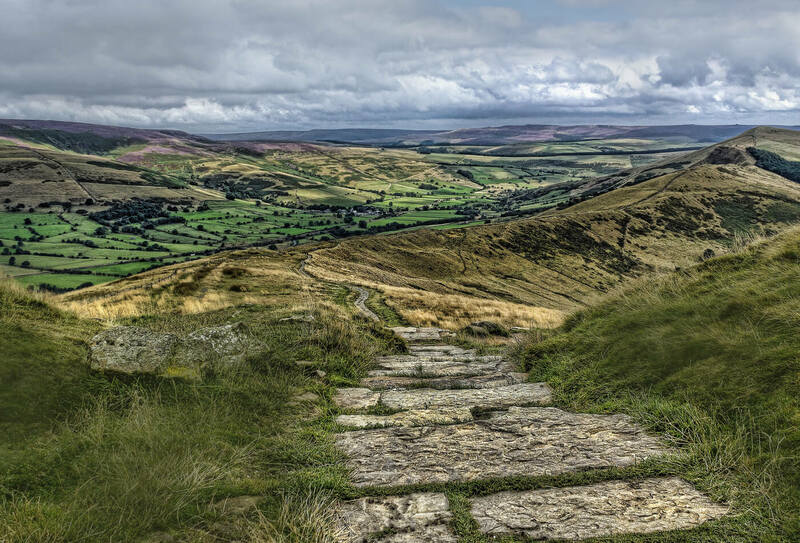 The Peak District was a notorious playing ground for highwaymen in the 16th and 17th centuries and this dale is packed with gruesome tales, ghosts and falling lovers. The route starts at The Moon Inn and will take you along Coombs Dale, returning through Stoney Middleton to complete the circuit. 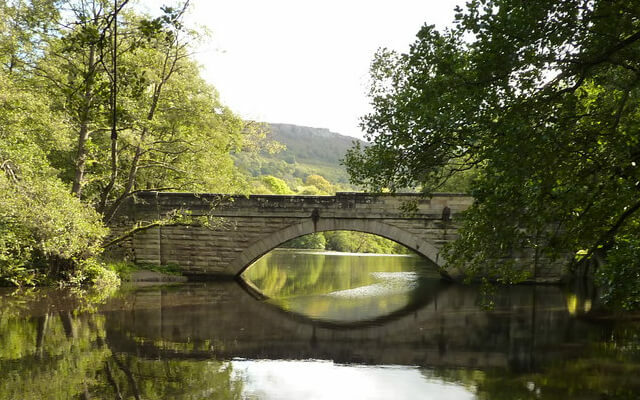 After a steep climb through Stand Wood, this walk will reward you with spectacular views of Chatsworth House and the surrounding countryside. The route takes you directly past Chatsworth house, perfect if you want a mid-walk snack. 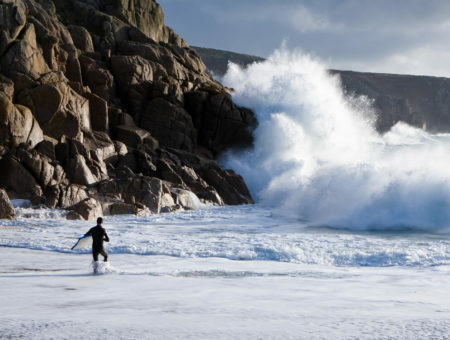 If you want to warm up by the fire or relax with a drink after your walk, we highly recommend heading to The Devonshire Arms has a superb range of dishes to enjoy and a fantastic selection of beers. 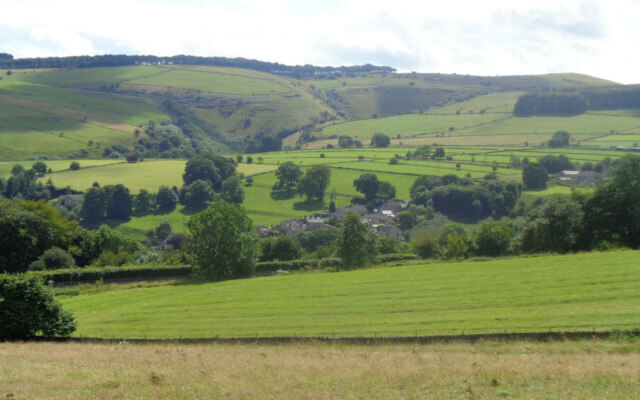 This circular walk will take you from the peaceful village of Calver to Froggatt, along either bank of the River Calver. Froggatt bridge is rather unusual with one arch being considerably larger than the other – it is believed this is due to the river being widened when it was dammed at calver. We recommend you pop into The George in Calver for a drink or bite to eat. This 400-year old converted coach house was recently selected as one of the best 15 country pubs by The Sunday Times. 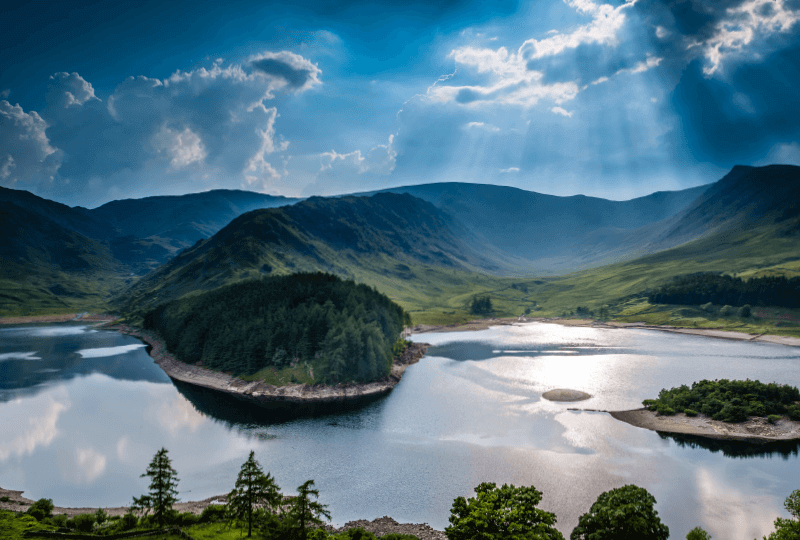 Browse our range of self-catering cottages in the Peak District and visit our handy Peak District Travel Guide for more day out inspiration.